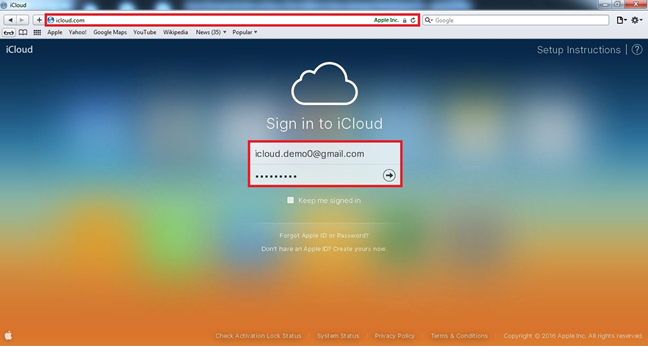 Login to your child’s Apple iCloud account using your child's login credentials. 3. 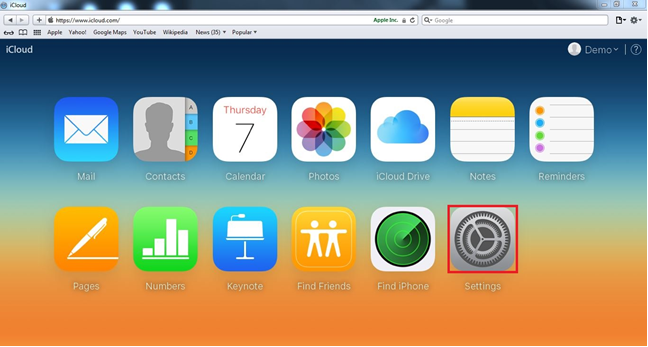 Click on the Settings app on the iCloud home page. 4. 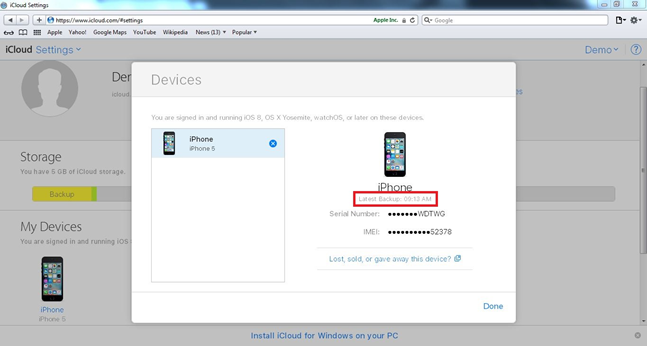 Click on your child’s Apple device. 5. 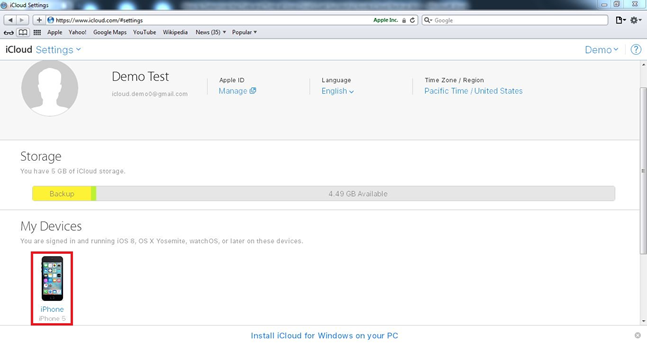 Take note of the date and time of your child's last successful iCloud backup.